Our residential solutions are unique and can be incorporated into any type of home. Who wants dull paint on a place that is meant to make us feel at home? 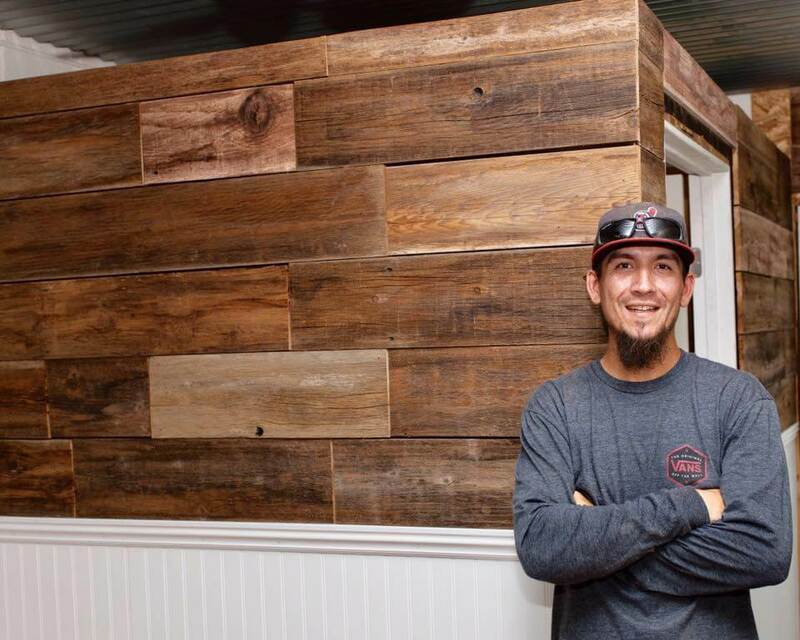 No matter how well your business runs, people judge books by the cover, and Major League Painting is the expert you're looking for in commercial painting. 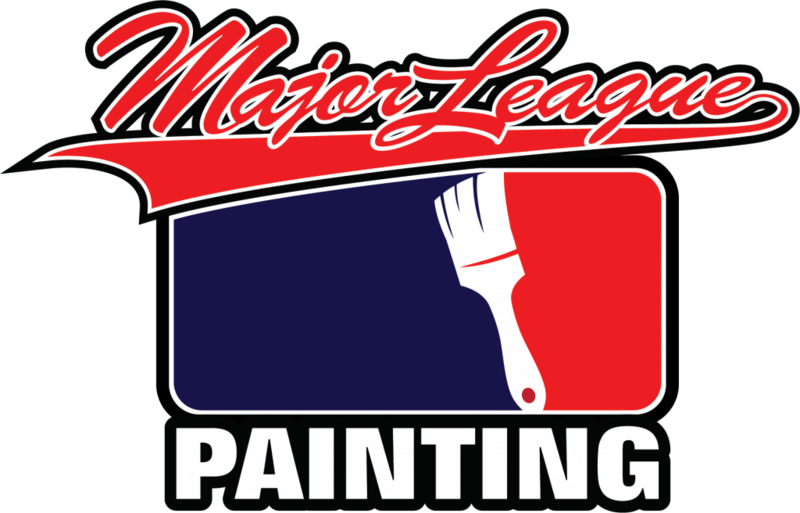 Under the wings of Major League Painting, you'll feel as if we were the contractors you've been waiting for. One quote is all you need. No matter where your company is located professional team within 24 hours. Our team is always in high-alert so your potential problems can be solved with military precision. Our employees are constantly educated so they are up to date with current market trends.